Press Room » FSCJ Artist Series Presents Christmas Wonderland, December 19 at 7:30 p.m.! FSCJ Artist Series Presents Christmas Wonderland, December 19 at 7:30 p.m.! 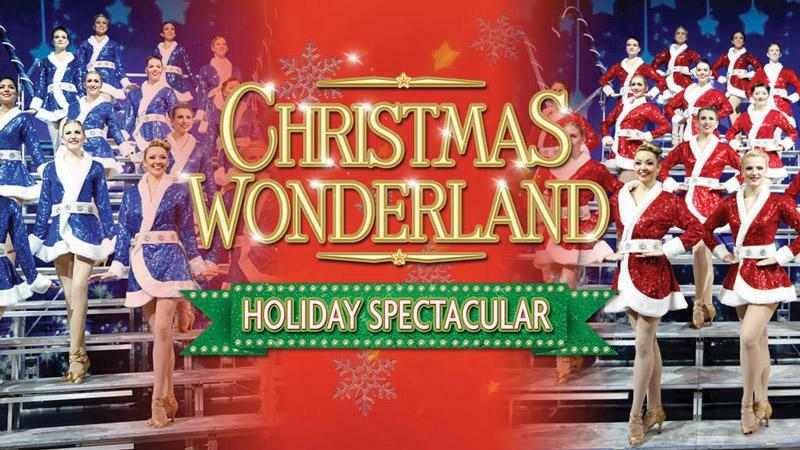 It’s The Most Wonderful Time of the Year- Christmas Wonderland is coming to Jacksonville's Times-Union Center for one performance only! CHRISTMAS WONDERLAND features glittering costumes, a dazzling cast and the highest kicking chorus girls this side of the North Pole. Be amazed as a cast of 24 singers and dancers who are hand selected from London, New York, Las Vegas and Los Angeles transform the stage into pure winter wonderland magic. With over a thousand glittering costumes and spectacular sets and scenery, the show parades its way through the wonder of Christmas and the excitement of the holiday season. CHRISTMAS WONDERLAND is produced by Spirit Productions and David King, a multi award-winning and internationally acclaimed theatre producer who became known to American audiences through the megahit musical, Spirit of the Dance, which became one of the biggest dance shows in the world, with 14 troupes performing in 14 different countries on the same night, playing to more than 30 million people worldwide. 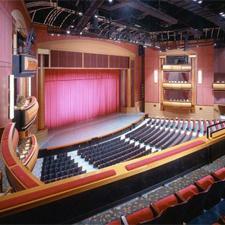 Spirit Productions owns The Palace Theatre in Myrtle Beach and The King's Castle Theatre in Branson, Missouri, where their shows play year round. Spirit shows have toured in more than 30 countries and they are the first producer from the Western world to have three consecutive tours in China, playing to over a million people.